One of my members in my Dr. Sebi - The Original Mucusless Diet Group asked me to write an article on the Dr. Sebi Product - Estro. I promised her that this product would be next. I have been super impressed with what I found out on the product. 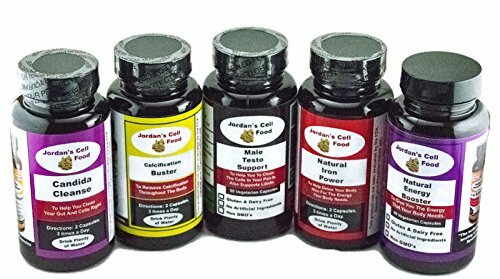 The product is not only a natural aphrodisiac for women, but the herb damiana is also a natural aphrodisiac for men too. So let's not just say this product is for women. 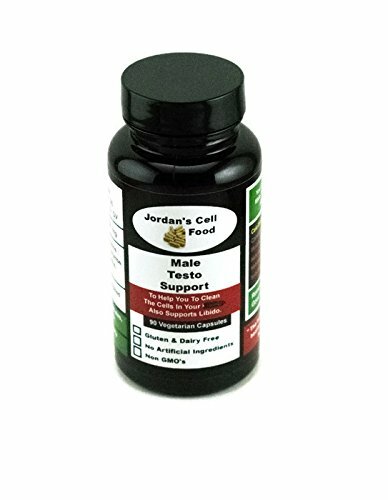 Men can look at the herbs below that apply to them and make up their own protocol. Power to those who need help and power to those who take the initiative to be well naturally and save money too. Natural nourisher of the female endocrine reproductive system. 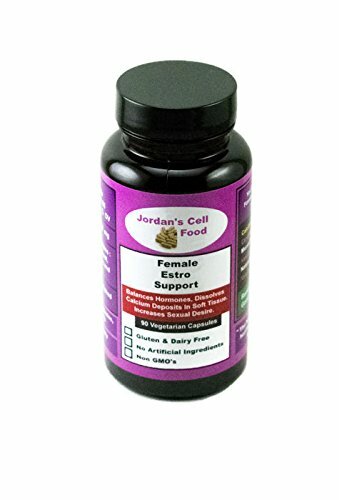 Estro helps regulates the female body’s hormonal balance. Estro also improves fertility and overall sexual appetite that are decreased by an unhealthy female reproductive system. 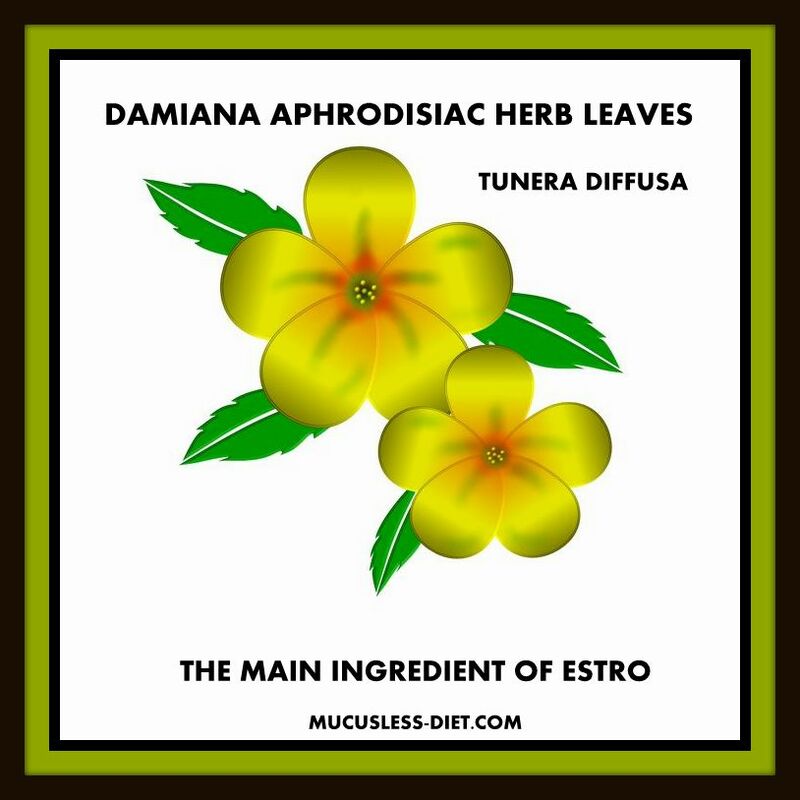 Turnera - also known as damiana leaves and tops - Strengthen reproductive organs and help with menopause and hot flashes. Lemon Verbena - Anti-spamodic, sedative. Damiana is one of the approved Dr. Sebi herbs and is used often in many teas. It is also the top ingredient in the Dr. Sebi Women's Product - Estro. Damiana strengthens the reproductive organs and helps with menopause and hot flashes and is also an aphrodisiac. 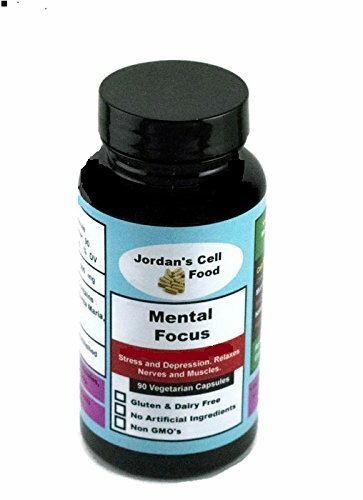 Testimonies and response on the effect of this product alone are many. While men rarely lose their sexual desires, women tend to be less amorous after menopause. 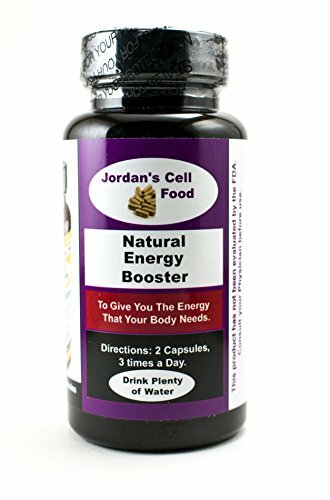 Damiana gives energy and restores the ability to have orgasms. When Damiana is used in tea, the effect is extremely relaxing and can compared to cannabis. When looking at the product list or ingredients remember that the top ingredients are the most used or higher concentrate. So the main ingredient in Estro is Damiana and the second main ingredient is peony. Peony has so many ﻿benefits﻿ and you will be shocked. Peony benefits include: dialates blood vessels, reduce symptoms of hay fever, benefits diabetes and weight loss, treats hepatitis, improves blood flow, protects the liver, reduces cholesterol, anti-oxidant, improves fertility in women, treats menopause symptoms and menstrual cramps, improves mental function. Warnings and Precautions on Peony include: Use peony by mouth and should have no problems when you use no longer than 4 weeks. Peony can cause stomach upset and may cause rash when applied to the skin. As with many many herbs, never give to a pregnant woman and while breast feeding. 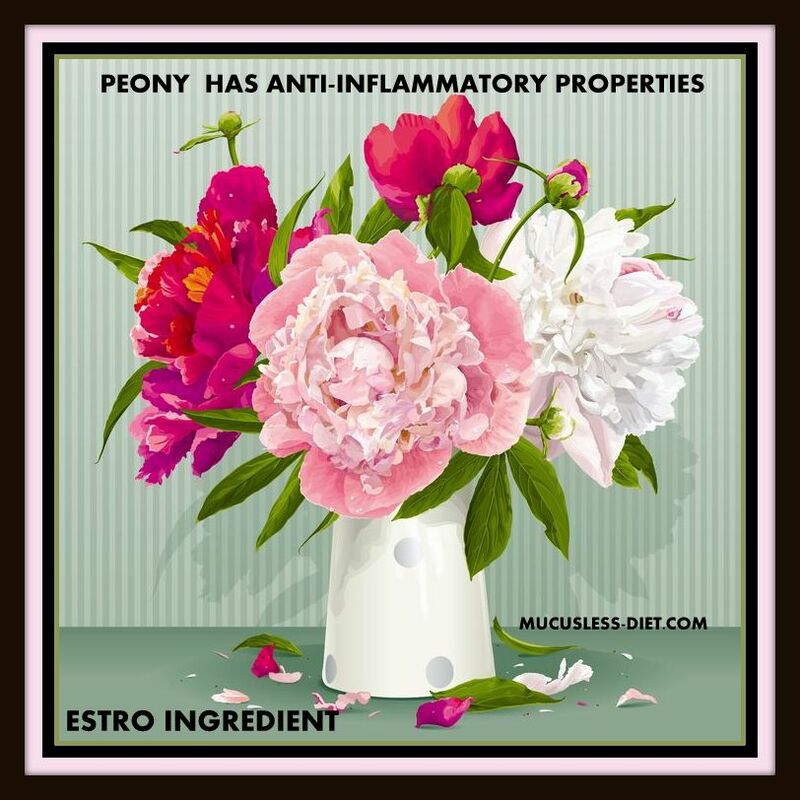 Also do not use Peony if you have a bleeding disorder. As with black seed, you must stop Peony 2 weeks prior to any planned surgery. I bet you did not know that catnip is a Dr. Sebi approved herb. It is placed in the Estro mixture for pain and as a sedative herb. Damiana is also a sedative and compared to cannabis. 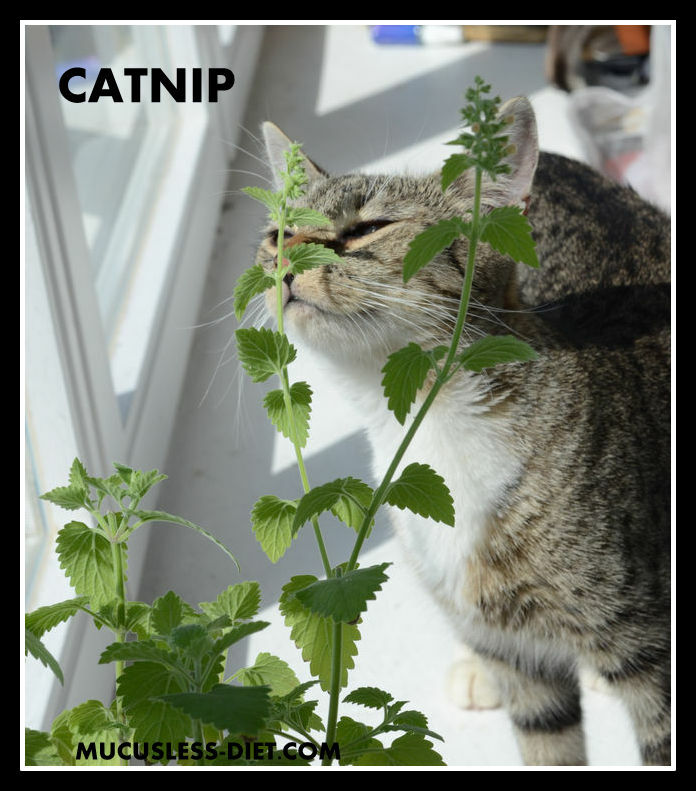 Catnip benefits include: ability to calm restless sleep, relieve anxiety and stress, soothe menstrual pain, help eliminate eating disorders, ease stomach discomfort, speed up the recovery from colds and fevers, detoxify the body, reduce inflammation throughout the body, and even speed wound healing. I remember years ago going to Safeway and buying a large can of this tea and then bringing it home and storing it. I never used it once as it was a strange herbal tea. Had I known how valuable it really was, I would not have done that. 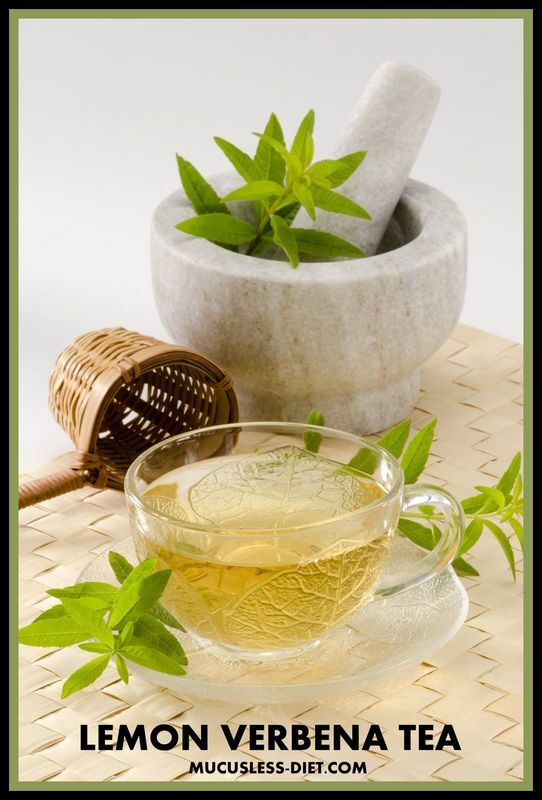 Lemon Verbena tea has many valuable benefits and I can plainly see why it is included in the product. According to the product Lemon Verbena is an anti-spasmodic sedative. Lemon Verbena is native to Argentina and Chili and has small white flowers on the stems with the green leaves. It has many known cures for illnesses also. As a warning remember that if you suffer from kidney disease, this is not the tea for you. Some people will have an allergic reaction to the leaves too. 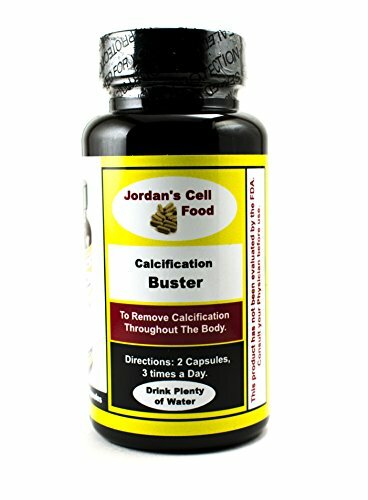 I am amazed how great this product must be and quite frankly the testimonies on Dr. Sebi's Store are amazing and multiple people tell of increased sexual activity and desires. So we know the benefits, heard of the testimonies and now we must discuss where to buy the ingredients AND SAVE MONEY. 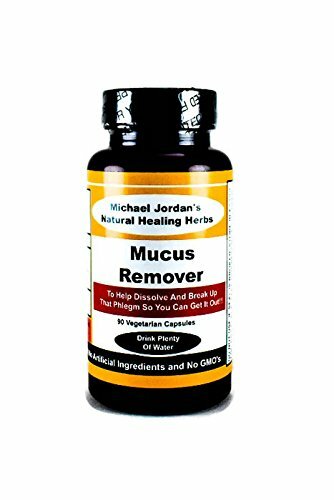 Dr. Sebi sells 90 capsules for $50. That is approximately 3/4 cup of powder. 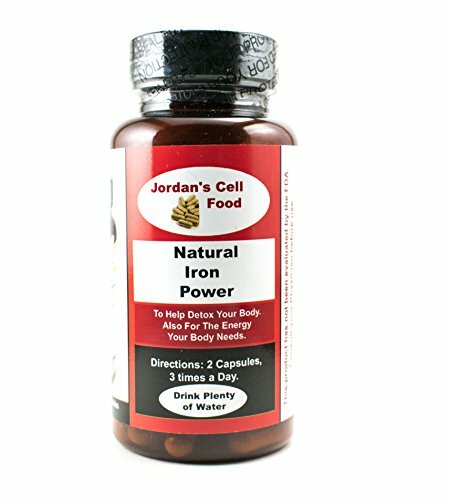 FOREIGNERS CAN SHOP AT IHERB - THEY SHIP INTERNATIONALLY. The protocol is not an easy one. Remember the top ingredients are heavier on the recipe. So use the most of damiana, second highest use is peony, then mugwort, then houseleek. Now the house leek is only 6c and so one container is all you add in. As you go down the list use less and less. So lets start with 4 cups of Damiana which is the natural aphrodisiac, then we have 3 cups of peony flower, then add in 2 cups of St. John's wort, then 1 cup of Mugwort, then the container of sempervivum, then the pinguicula was not available except thru the purchasing of the actual plant. So grow the plant to dry the leaves for later use. For now, leave it out. So now we are going to add in 1/2 cup of catnip and 1/4 cup of lemon verbena. You need to grind the leaves and herbs and so you need a strong blender. So now let's look at the cost. 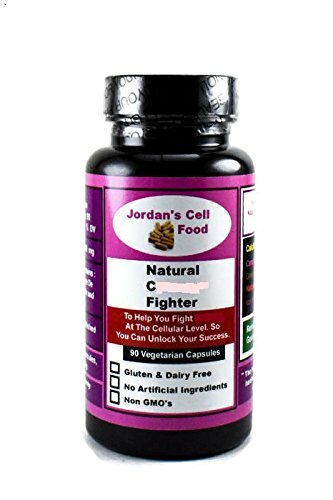 90 capsules cost $50 and postage from Dr. Sebi. That is from 1/2 cup to 3/4 cup of powder. Here we have a mix of 10 3/4 cups of powder and the total cost is approximately $140. Shipping is free. So let's assume he is using 3/4 cup of powder. If we used a base cost of $50, 10 3/4 cups of powder would cost $716.67 at his store and I think he charges $4.99 postage on each order. This protocol can be easy if you just get the herbs. Throw them in a big blender, pulse until ground and you have enough powder to make 1290 capsules or more. 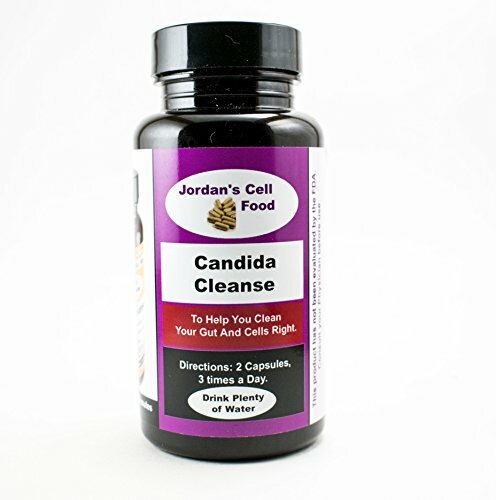 We suggest using 00 capsules and a capsule maker is a must. 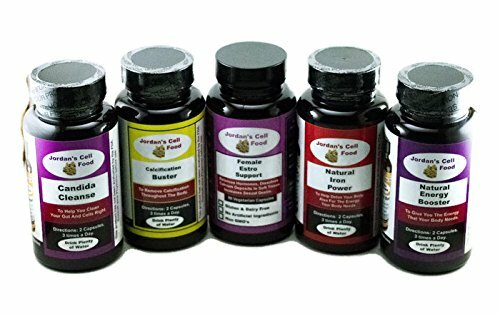 It is literally impossible to make 1300 capsules on your own unless you want to use the powder in a tea, which would mean you do not need to grind the leaves or to add the powder to a shake or smoothie.